Its the message that counts! Hugs! So well said, Vishal..they are still used in rural areas and perhaps the only means when there is a power-cut, which happens often.. 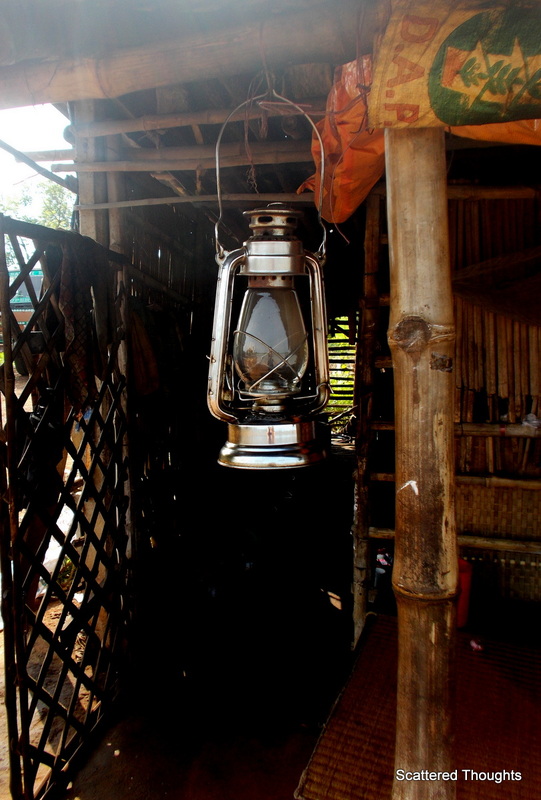 Your picture is a reminder of those lanterns, that vanished from villages in my home state of Kerala since a long time ago. The yearning for light is reminiscent of Vivekananda’s observation that there is no darkness, only absence of light, no hatred, only absence of love, no cold stillness, only absence of lively warmth. Oh completely miss seeing them now a days 🙂 Good capture. Oh yes . AND let there be lots and lots of LIGHT. ..
You need to visit my village we still have them..